picked to capture the fruity flavours and restraining the alcohol. The palate is assuaged by the blackcurrant fruit which have been integrated with aging in French Oak barrels for 16 months. 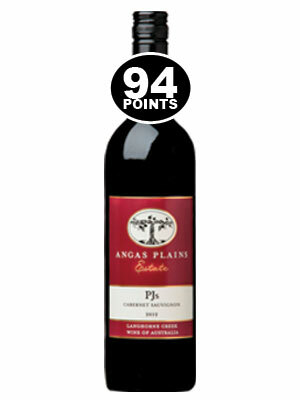 This has provided some black olive and cedar characters that add to the enjoyment of this medium bodied wine. It can be drunk now or cellared for 15 years.